Utah is Better at Getting People Out of Poverty, But Why? Our Economics Professors Answer. Utah is a model to many other states of upward mobility, or the ability of people to get themselves out of poverty, according to a 2014 study done by four Harvard and University of California, Berkley analysts. Bloomberg View reporter Megan McArdle visited Utah in March of 2017 to discover its secrets to the American dream. Along the way, she met two BYU economists, who weighed in on Utah’s success. How Does Utah Do It? She learned that The Church of Latter-day Saints leads the way in helping the impoverished rise to economic stability, if not success. She learned that Utahns emphasize education as a means of getting out of poverty. She learned, after meeting with government leaders and civil servants, that they form a “cheerfully effective bureaucracy.” And she saw that, in Utah, the community is heavily involved in helping others out of poverty, and Welfare Square is the center of the action. That is where volunteers provide help to those in need, but they help the needy help themselves. the Mormon welfare network, which strongly encourages emergency preparedness, is staffed by an “unrivaled system of highly-organized community volunteer work,” and is structured so that recipients of financial help are led back to self-sufficiency. What Does This Mean for Other States and People? This does raise some questions about the viability of Utah’s “compassionate conservative” model outside the state. The vast welfare infrastructure from the Mormon Church naturally makes it easier to have smaller government. 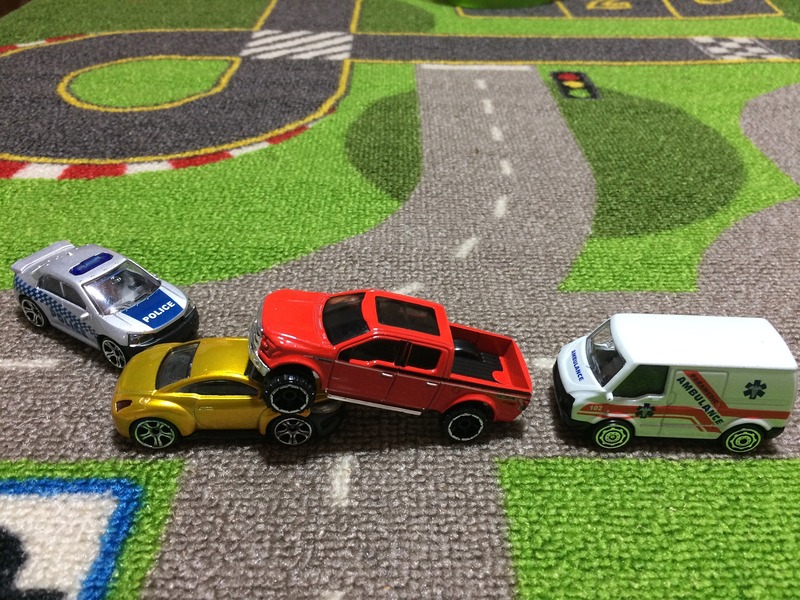 Perhaps that could be replicated by other communities. But the values of the Mormon Church may create a public that simply needs less help. That’s harder for another community to imitate. I’m not sure this key ingredient is available in a secular version; I think religion might only come in religion flavor. I really, really wanted to find pieces of Utah’s model that could somehow be exported. Price gave me some hope. The Mormon Church, he says, has created “scripts” for life, and you don’t need religious faith for those; you just need cultural agreement that they’re important. We have lots of secular authorities who could be encouraging marriage, and volunteering, and higher levels of community involvement of all kinds. Looking at the remarkable speed with which norms about gay marriage changed, thanks in part to an aggressive push on the topic from Hollywood icons, I have to believe that our norms about everyone else’s marriages could change too, if those same elites were courageous enough to recognize the evidence, and take a stand. Keeping track of one’s monthly expenses can perhaps seem a fruitless task in light of the often meager incomes that college students receive. But it is during those college years when mastering one’s finances is so crucial, both because it enables them to spread those meager incomes farther and to learn and implement money management skills that will provide the basis for a happy family life after college. Whether you are an FHSS student, faculty, or alumni, financial awareness is crucial to your peace and security, now and in the future. 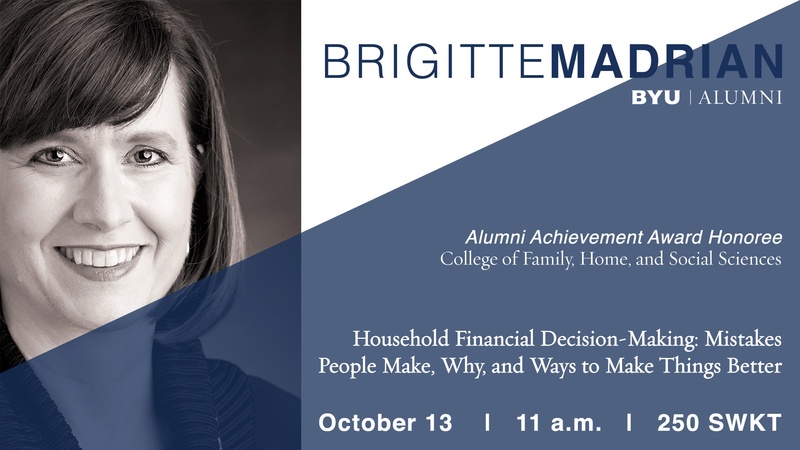 On October 13th, alum Brigitte Madrian will be speaking on how to make smart financial decisions, and how to avoid common financial mistakes. All are invited. Doctor Madrian is respected as an authority on the matter of household finances. She graduated from BYU with bachelor’s and master’s degrees in economics, and went on to obtain a PhD in the same subject from the Massachusetts Institute of Technology. She has since been on the faculty of several universities and authored a book, as well as a plethora of studies in peer-reviewed academic journals. Madrian co-directs the Household Finance working group of the National Bureau of Economic Research. Today, she is the Aetna Professor of Public Policy and Corporate Management at Harvard’s Kennedy School. Legislation regarding employer-sponsored 401(k) plans been impacted because of Madrian’s research, according to Ideas42, a nonprofit working to apply cutting-edge behavioral insights to some of the world’s toughest social problems. Since her days as a cougar, Madrian used skills gained from her education and research to help many people make smarter financial decisions. Whether you are an E-con major, or just trying to be the master of your money, there is something in her lecture for you. 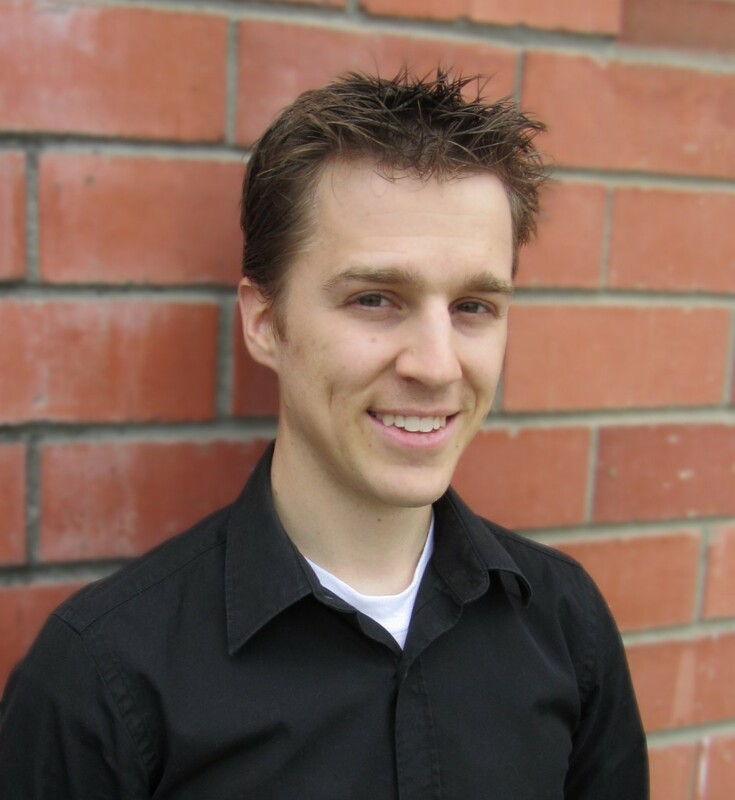 While attending BYU, he was an economics programmer/researcher for a year and a half. This was followed by a similar post at MIT and a pre-doctoral job at Yahoo as a research assistant. After two years, Lewis was promoted to Economic Research Scientist at Yahoo upon completing his PhD. After four years at Yahoo, he moved to Google to work as an Economics Research Scientist. Three and a half years later, Lewis was hired by Netflix for a similar role. Randall Lewis is one of a growing number of economists who are breaking the mold of the job type economists are usually hired to do, which is to research exchange rates and recessions. Today, according to the New York Times: “businesses are studying the data trails of consumer behavior to help digital companies make smart decisions that strengthen their online marketplaces in areas like advertising, movies, music, travel and lodging.” Lewis is part of this new wave of corporate economic research that is revolutionizing the way tech companies market their products. If you are an alumni of BYU’s School of Family Life, or any of the nine other departments in the College of Family, Home, and Social Sciences, we’d like to hear your story! Please share with us your accomplishments, your stories of service and inspiration. Share them at Rise.byu.edu.